We host two tours today. One tour is for adults. We host a tour for Roni Loren's latest, Melt Into You. And our second tour is for YA fans, the Blood Jewel tour. Both tours feature our reviews and lots more. I love Roni's writing! 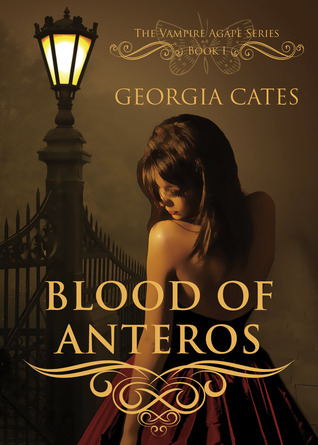 Hmmm, and I haven't heard of Blood of Anteros yet. Sounds intriguing. They were both good, Heather!